View More In Agricultural Tractor & Farm Equipment - Page 4. 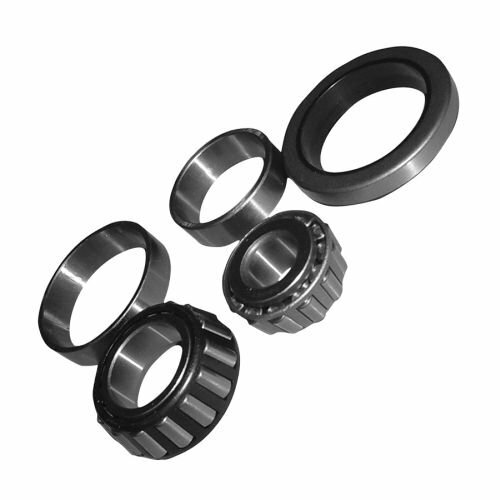 Specs: note: kit contains: seal Type TCM19263, outer race type CMC09196, outer bearing type CMC09074, inner race type CMC15250, inner Bearing type CMC15118. If you have any questions about this product by Complete Tractor, contact us by completing and submitting the form below. If you are looking for a specif part number, please include it with your message.